Feel the energy from natural blessings in the temple located on the sacred mountain. 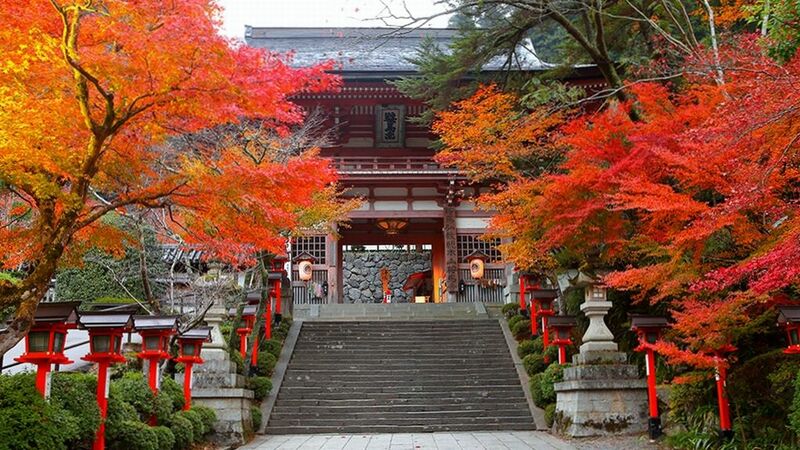 Kurama-dera Temple is located on the wooded northern mountains of Kyoto City. Today, the Temple is one of the few temples that still manages to retain an air of real spirituality. This is a spiritual place that gains a lot of its energy from its natural blessings. The hexagram in front of the main hall indicates a spot where energy descends from. The temple was built by the monk Gantei Shonin in response to a revelation of a deity. It’s said that He came across a white horse when he was wandering in the north hills of Kyoto to find a wilderness sanctuary for meditation. The horse led him to Kurama. Then, he saw a vision of the deity Bishamon-ten, guardian of the northern quarter of the Buddhist heaven. 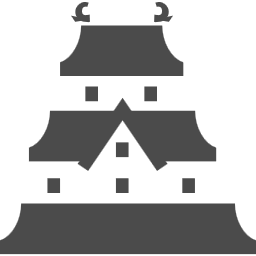 It is also known as a temple where tragic military commander Minamoto Yoshitsune spent his childhood, and provides the setting for “Kurama Tengu”, a masterpiece “Noh” play focused on Yoshitune. Kurama-dera Temple was originally belonging to the Tendai school of Buddhism, but the Temple has been independent since 1949, describing its own brand of Buddhism as Kurama-kyo. The Temple is located along the steep wooded mountainside above the town. It takes about 30-45 minutes to walk up the trail from the main entrance, Nio-mon gate which serves as the border between the temporal world and the sacred grounds. It’s worth walking up if it’s not too hot, though a cablecar (100 yen one way) leads about halfway up the mountain. The entire mountain of Kurama is a natural science museum. The area is full of natural blessings, such as forests of firs and hemlock. Visitors can also enjoy cherry blossom in the spring and autumn colors. The main hall is near the peak after passing by Yuki-jinja shrine. Behind the main hall, the hiking trail continues through the forest to Kibune, a small town in the neighboring valley. The hike from Kurama-dera Temple to Kibune takes about 45 minutes. 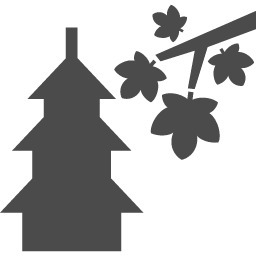 On the way down are two mountain shrines, Sojo-ga-dani Fudo-do and Okuno-in Mao-den, which make pleasant rest stops. The Kurama Fire Festival is one of the three great unusual festivals of Kyoto. Held in Kurama, a small town in northern Kyoto. The Kurama Fire Festival is filled with lit torches and iron baskets holding fire. You may experience incredible spectacle of the danger of so much fire so close at hand. The festival reaches its climax when one or two hundred of the torches are gathered on the stone steps in front of the main gate of the temple and everyone begins chanting “saireyaa, sairyo” in unison.